Once Wisconsin’s most visible eyesore with hundreds of acres of vacant buildings and abandoned land, the Valley has been transformed, becoming a national model in economic development and environmental sustainability. Menomonee Valley Partners, Inc. (MVP) is a Section 501(c)(3) nonprofit organization. 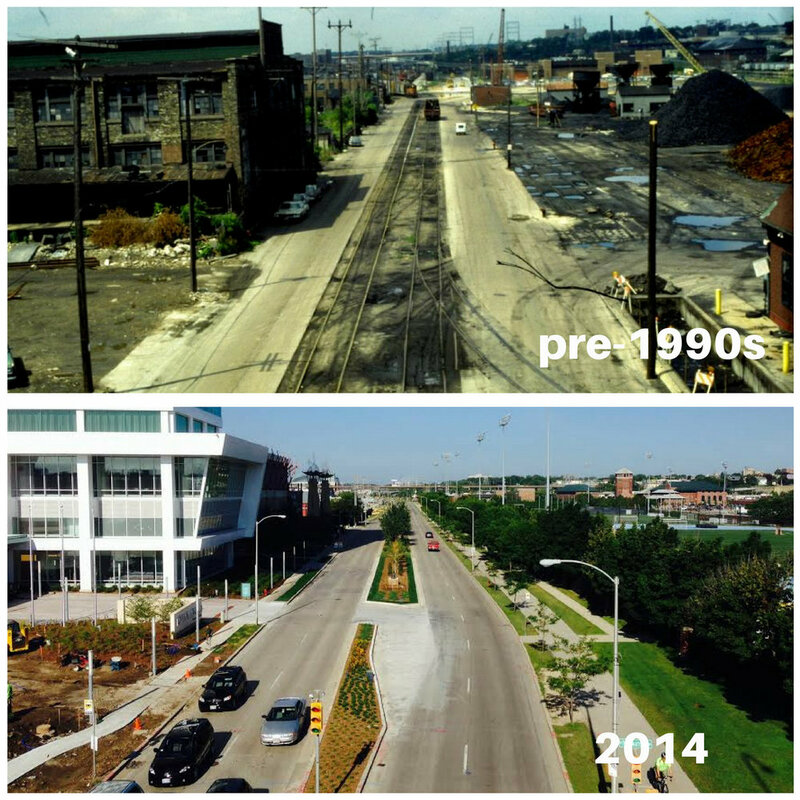 Since it was founded in 1999, MVP has served as the lead agency in the redevelopment of Milwaukee’s Menomonee River Valley. 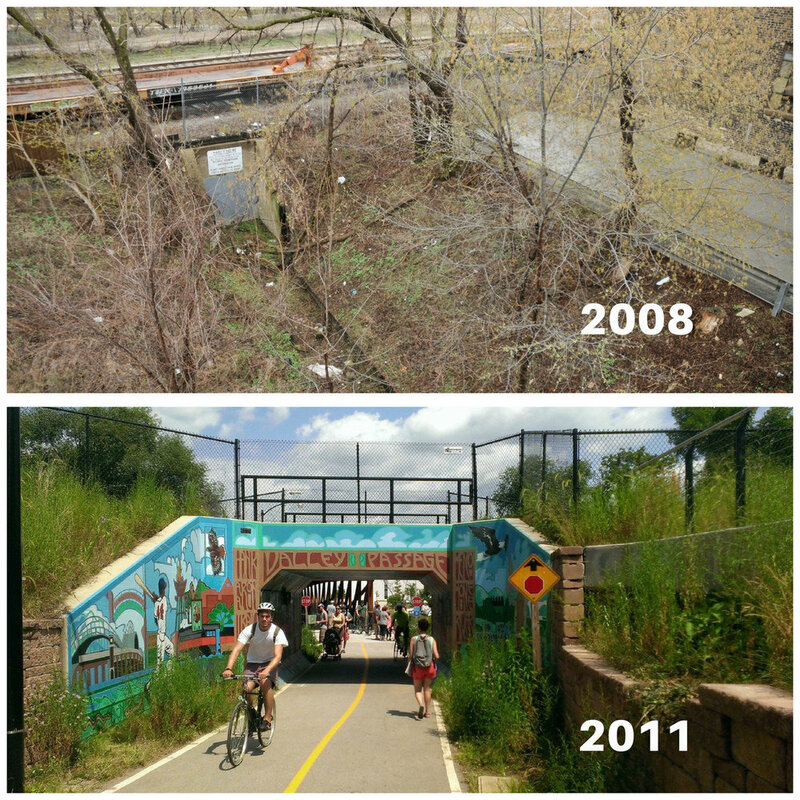 MVP plays a key role in the public-private collaboration to redevelop a revitalized and sustainable Menomonee River Valley for the benefit of the entire community. The organization serves as a convener and coordinator by engaging stakeholders, articulating a vision, leveraging funding, and aligning partners to accomplish shared goals. MVP’s mission is to revitalize and sustain the Menomonee River Valley as a thriving urban district that advances economical, ecological, and social equity for the benefit of the greater Milwaukee community. Equitably, with opportunities for all. — James Barry Jr., chairman of The Barry Co. commercial real estate brokerage. 60+ acres of new trails and park space have been installed, with 45 acres of native plants which have led to improved wildlife habitat and water quality. MVP is dedicated to achieving the following goals to assure continued success of the Valley’s revitalization. 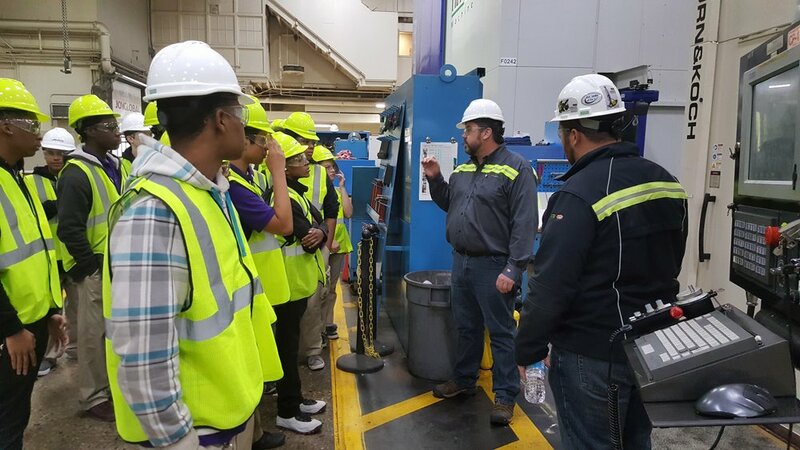 Each goal and strategy is supported by a detailed action plan and performance measures, which are outlined in the full Menomonee Valley Partners Strategic Plan. How do MVP and our partners achieve these strategic priorities? MVP partners with public and private entities to develop the Valley as an attractive business location, a center of job creation, and community destination. We work to remove the barriers that prevent the private sector from redeveloping in the Valley, while creating new amenities for employees, neighbors, and the Milwaukee region. We advocate for, raise funds for, and coordinate new infrastructure projects, environmental restoration, and quality of life improvements. We recruit new businesses, help existing businesses expand, and assist companies with accessing grant funds and tax credits for a range of needs, including job creation, environmental cleanup, and energy efficiency. We also work to create new public park space, bike and pedestrian trails, and public access to the Menomonee River.